Don't forget to use the hashtags #VeniceGrandCanalMall and #PinasMuna on Instagram and your photos will be featured here. 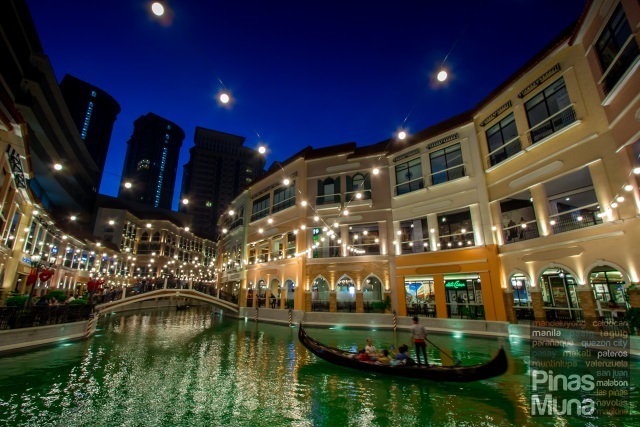 With the construction still ongoing and the restaurants still putting on the last touches, the Venice Grand Canal Mall, complete with its emerald green waters, already looks so pretty on photos that many Filipinos posted thousands of photos of it on Instagram. 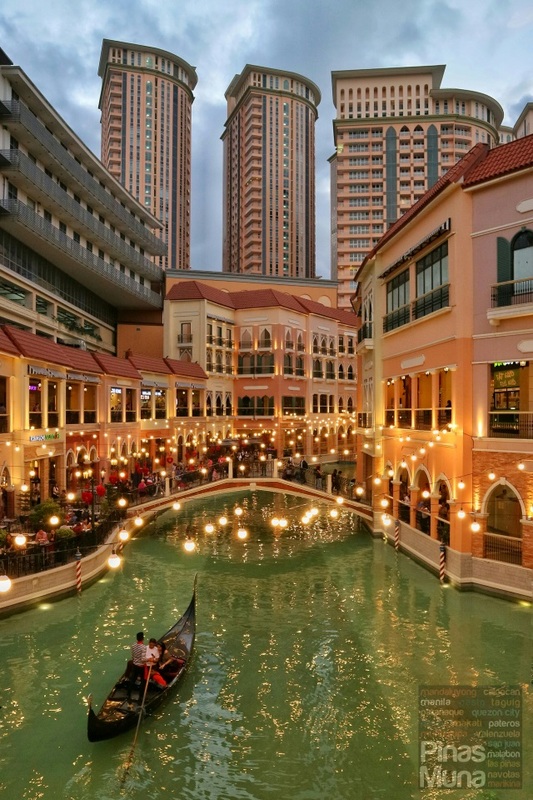 The Venice Grand Canal Mall even attracts visitors from around the Philippines. It has indeed become a travel destination.